Invisalign® is a revolutionary step forwards in orthodontic treatment providing a clear alternative to metal braces to straighten teeth. 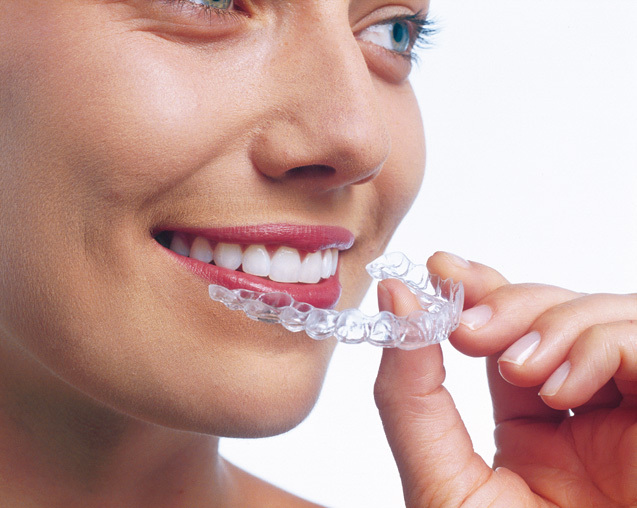 Invisalign braces are barely noticable to the naked eye, hence their name. 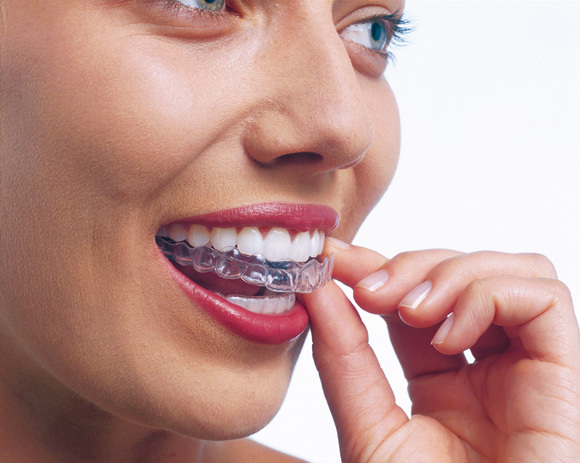 There are no metal wires and brackets making them very comfortable to wear. Until now, the alternatives to straighten front teeth involved either long and expensive orthodontic treatments or destructive and expensive restorative treatments such as veneers or crowns. Even ultra-thin veneers involve heavy reduction of natural teeth when used to align crowding or protrusion.